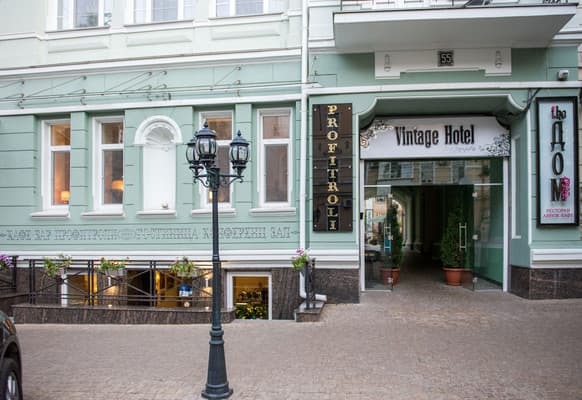 The Vintage Hotel is located in the historical center of Odessa, a 15-minute walk from Deribasovskaya. 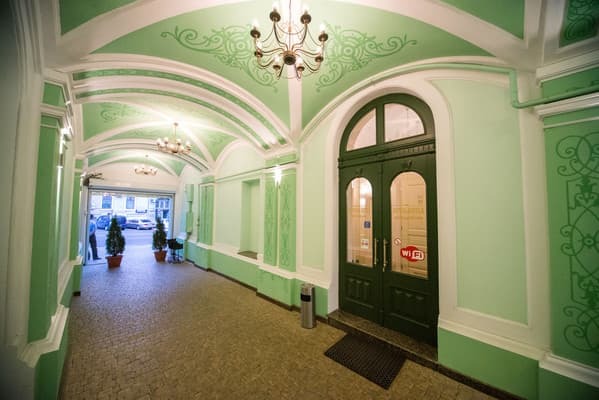 The hotel is housed in an ancient building and is decorated in a classic style with vintage trim, stucco molding and lacy forging. 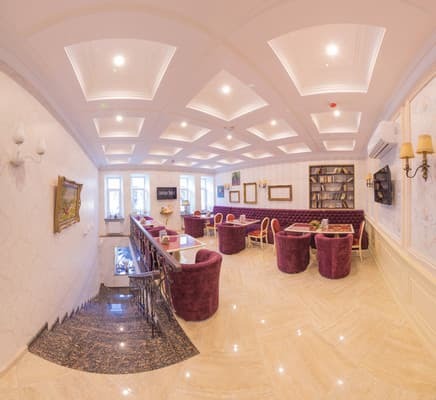 The building of the hotel has been completely restored preserving the spirit of antiquity. 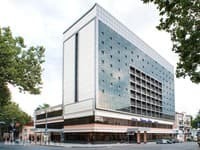 The hotel offers comfortable rooms that are equipped with air conditioning, a minibar, a flat-screen TV and a telephone. Free Wi-Fi is available throughout the Vintage Hotel. 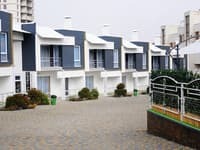 At the disposal of the residents is a restaurant, a cafe - a pastry shop and a summer design area. 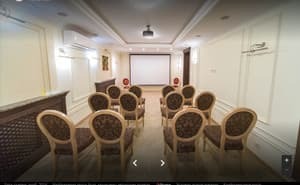 Description of the room: Conference room for 30-40 people with seating "theater"; cost - from 550 UAH for 8 hours. 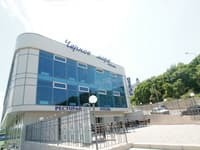 For organizing conferences it is possible to use the restaurant hall with a capacity of up to 250 people, the cost is from 3500 UAH for 8 hours. The cost of an hour is 200 UAH. The screen and the projector are included in the rental price of the halls. 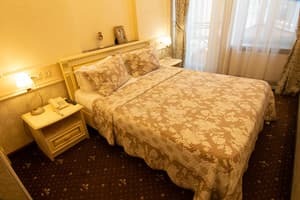 Description of the room: Cozy single room with an area of ​​19 square meters. The room is equipped with a single bed, bedside tables, a wardrobe and a work desk. The room has a fully equipped bathroom. 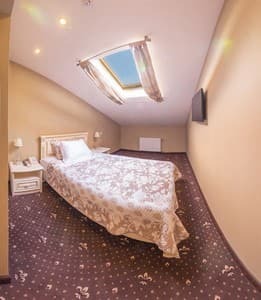 Description of the room: Double bright room with an area of ​​27 square meters. The room is equipped with a large bed, bedside tables, a wardrobe and a work desk. The room has a fully equipped bathroom. 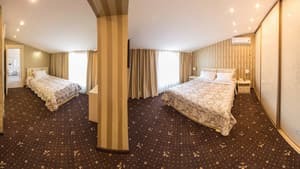 Description of the room: Double bright room with an area of ​​25 square meters. The room is equipped with a large bed, bedside tables, a wardrobe and a work desk. The room has a fully equipped bathroom. 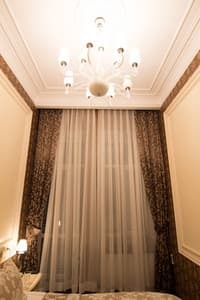 Description of the room: Triple light room with an area of ​​38 square meters. The room is equipped with one double and one single bed, bedside tables, a wardrobe and a desk. The room has a fully equipped bathroom. 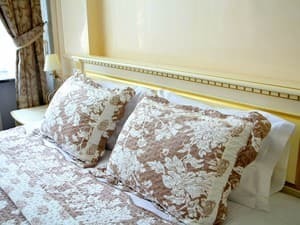 Description of the room: The cozy double room is decorated in light colors. The room is equipped with a large bed, bedside tables and a wardrobe. The room has a balcony with a view of the old part of the city. Description of the room: Double bright room with an area of ​​32 square meters. The room is equipped with a large bed, bedside tables, a wardrobe and a work desk. The room has a fully equipped bathroom. 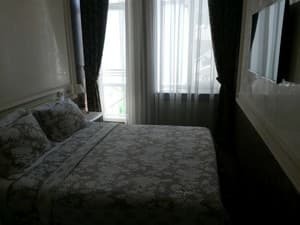 Description of the room: Comfortable triple room with an area of ​​40 square meters. m. The room is divided by an arch into two sleeping areas. The room is furnished with a double bed and a single bed, bedside tables, a wardrobe, a table and an armchair. The room has a large, fully equipped, bathroom. 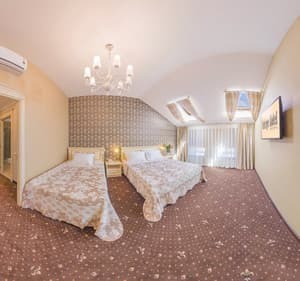 Description of the room: A cozy quadruple room with an area of ​​40 square meters. The room is equipped with two large beds, bedside tables, a wardrobe, an armchair and a desk. The room has a large, fully equipped, bathroom. Дизайн отеля, ресторан, вкусная еда, отличное обслуживание. The hotel provides an extra bed for children up to 5 years of age (arena). Children under 12 years old, without extra beds, are accommodated free of charge. There are no extra seats for adults. 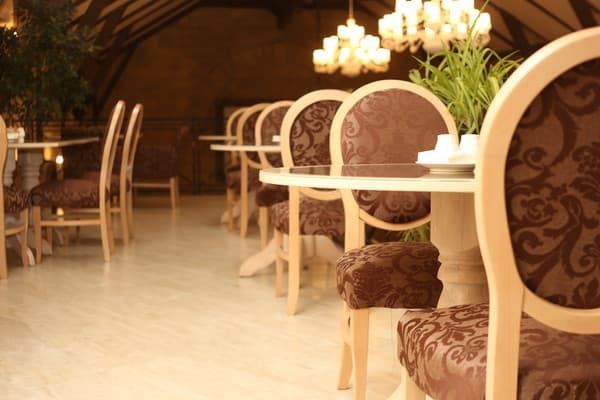 The Vintage Hotel has a cafeteria and a restaurant where guests can order breakfast. 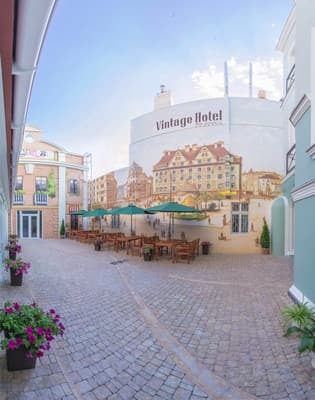 Hotel "Vintage Hotel" is located in the historical center of Odessa, a 15-minute walk from Deribasovskaya. The distance to the railway station is 1 km, to the bus station - 3 km, to the airport - 8 km. The nearest beach "Langeron" is at a distance of 2.5 km, the park im. Taras Shevchenko - 2 km. 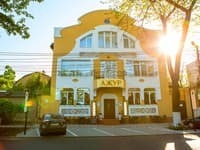 The hotel "Vintage Hotel" from the railway station can be reached by taxi № 190, from the bus station - by route taxi № 124 and № 208.